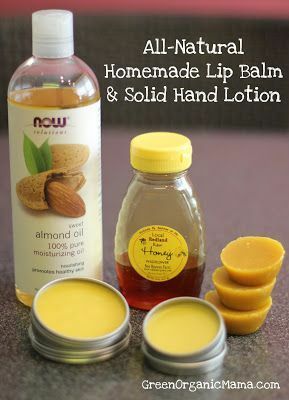 All-natural homemade lip balm and solid hand lotion. Super easy to put together in the microwave, with no mess! Previous articleDIY Crafts : Just added this to my to-do list! Next articleDIY Furniture : You've probably never seen anyone do this!